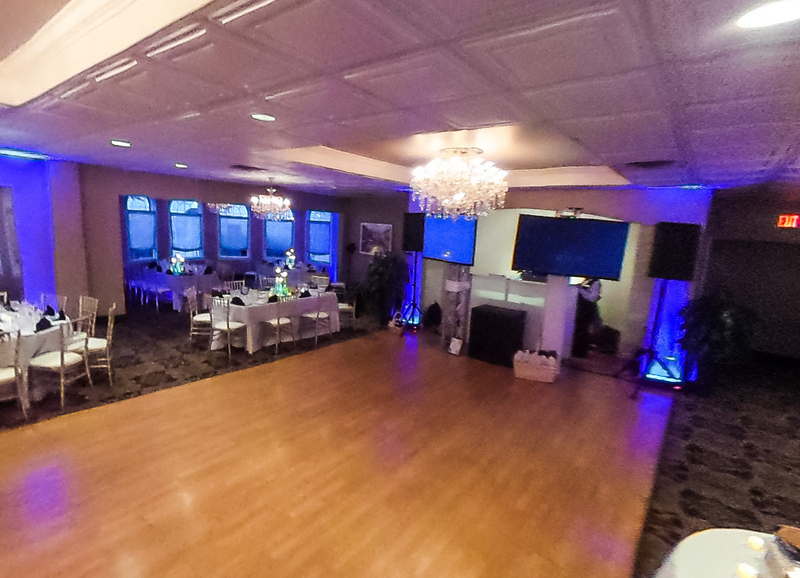 Perona Farms Wedding Venue unrivaled location, impeccable service, and world class cuisine have exceeded expectations for years. Each wedding, from 30 to 300 guests, is tailored to the individual so you and your guests will experience a wedding that will always be remembered. Given our 100 years of experience, we do things a bit different than other caterers and wedding venues and as fourth and fifth generation family members we are actively involved everyday. 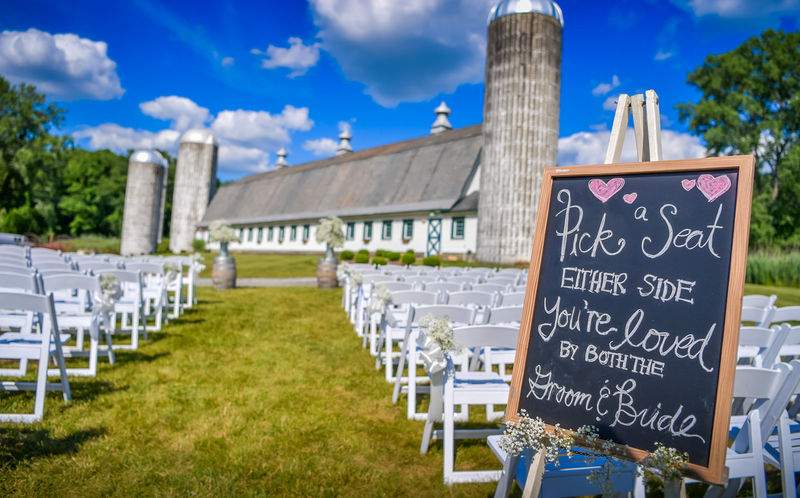 Your wedding may begin with a ceremony at one of our unique locations, cocktails on our patios followed by any number of options. Many couples plan a classic sit-down dinner or buffet with dancing and dessert; others choose a variety of stations and cocktails throughout the reception. 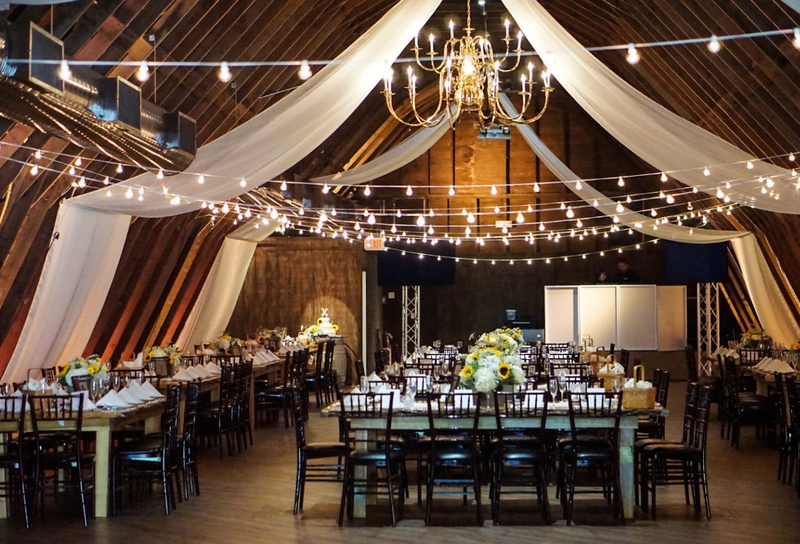 Perona Farms Wedding Venue anything is possible and you are only limited by your imagination.